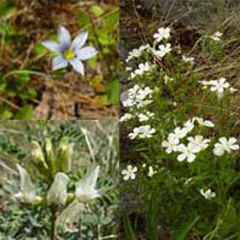 A critical first step in plant conservation is documenting the condition of populations. 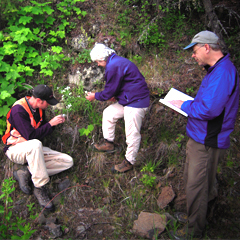 Rare Care’s monitoring project trains citizen scientists to piece together clues from reports and head into the field to locate, count and map native rare plants. 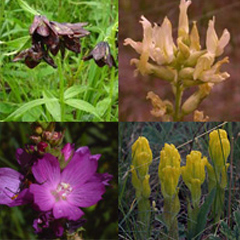 Rare Care’s research program supports the restoration of species listed under the Endangered Species Act to their native habitats. Since 1998, Rare Care has provided opportunities in the lab and in the field for University of Washington graduate students.